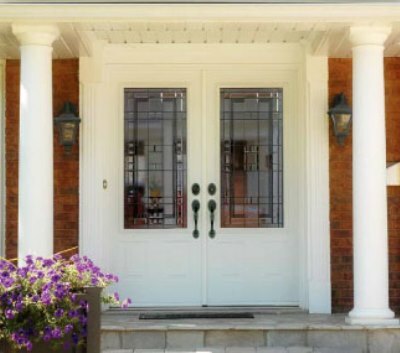 Builders Hardware, Inc. is a family-owned and -operated company driven by innovation, profit, and employees with expert product knowledge regarding doors, door components, and hardware. We are experts in our industry and always retain a sense of urgency to meet our customers’ need for the distribution of quality products. BHI is headquartered with warehouses and a manufacturing plant in Tampa, Florida. This central location, commitment to the finest customer service, and attentiveness to the ever changing needs of the building industry in Florida have helped BHI thrive during the boom building periods and survive through the industry’s bleak periods. BHI can always be counted on to be there for its dealers. 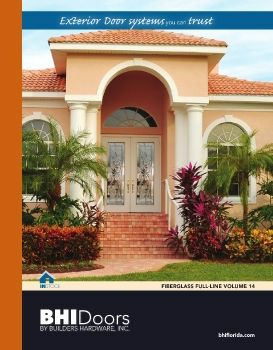 Along with representing some of the finest manufacturing of the product groups listed above, Builders Hardware Inc. has developed and manufactured its own line of quality door components that are specifically suited to the codes and demands of Florida home building. 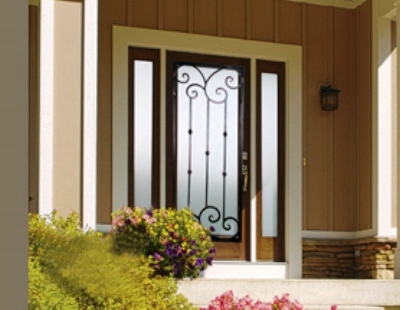 We are dedicated to supplying quality products that stand up to local codes, hurricane winds, and value-minded builders. Builders Hardware, Inc. was founded in 1954 upon traditional American work ethic and values, unmatched determination, and strong bonds of family and faith. Our founder, Les Godwin, only asked for a job one time in his life and that was when he was at the industrious young age of 7. That first job was delivering magazines for Collier Magazine. In 1946, at age 14, he worked for Hart Machinery and Concrete as assistant controller. In November of 1946, Les began working for his father, Hale Godwin, in his Home Builders Supply business. He learned the business quickly and worked hard. In 1952, Les joined the Elite Core of the Adjutant General’s Corps and served during the Korean War. After working from an early age, learning business management principles, and serving his country in time of war, Les was ready to start his own business. In 1954, he decided to become a distributor and ship products to dealers from his own warehouse. He chose this channel of business because he did not want to compete with his father’s retail business. Builder’s Hardware has been thriving as a family-owned and -operated business ever since. Les is still at the helm after 50-plus years of unfaltering stewardship. His sons, Jesse and Joel, run the daily operations as Vice Presidents. From their headquarters and warehouse complex in Tampa, Florida they continue to serve the needs of builder supply businesses and retailers across the state. 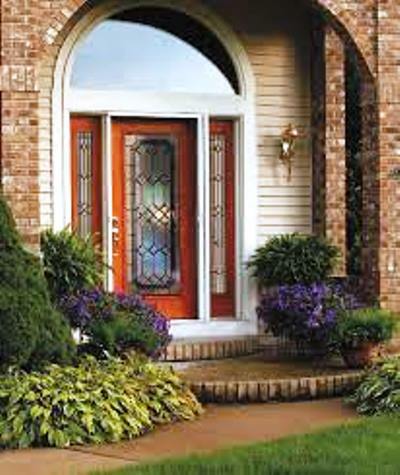 Over the years Builders Hardware has excelled at developing and manufacturing its own line of quality door components that are specifically suited to the codes and demands of Florida home building.